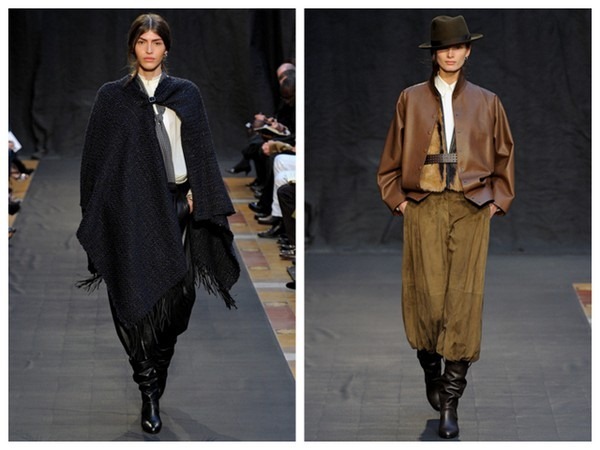 For my Argentine Series video I broke down the gaucho style and its influence on global fashion design. 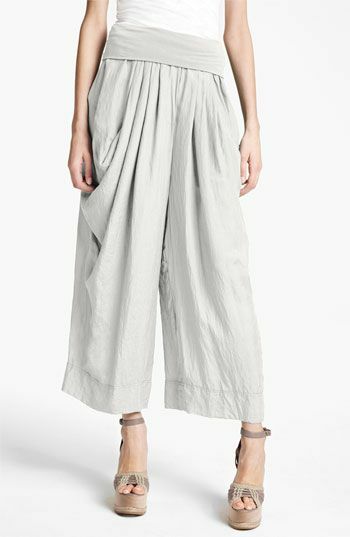 These Donna Karen gaucho pants (above) are the perfect combination of comfort and style. Do you own a pair of trousers like that? I would recommend them. Espadrilles come from our gauchos as well! Who knew that the shoes everybody wears here at least once in a lifetime would become so stylish. And then, my personal favorite: Handbags. Behold! The Gaucho Saddle Bag by Christian Dior. Below, the gaucho look in all its glory and on the runway. I like to think that the Gaucho style is approved by Vogue magazine and here's proof. Here's an article in Vogue from May of this year. It's safe to say that this trend is here to stay and that it's a style in and of itself. More about Polo sport, original Gauchos and fashion in today's video. Thank you for watching! Do you like this style? Would you wear it? I definitely wear Ponchos here.